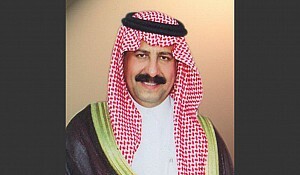 Dr. Abdulrahman Zamil was ranked as Marcopolis' #12 most powerful business person in Saudi Arabia. 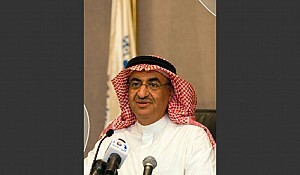 Dr. Abdulrahman Zamil is Chairman of Zamil Group Holding Company. He, along with other family members, holds a 19.9% stake in the company. Zamil Group started as a modest trading business specialized in food items and textiles. Today, Dr. Zamil has turned it into something much more. 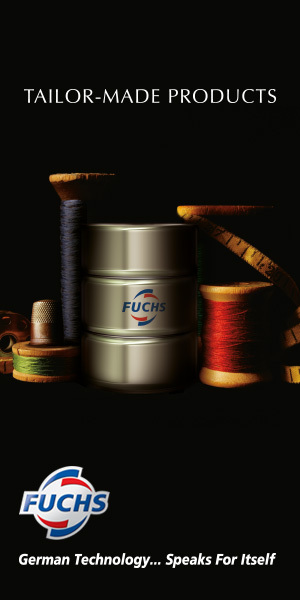 Currently, Zamil Group is dedicated to manufacturing and construction, and has interests in chemicals and oil and gas. Dr. Zamil is considered quite the heavyweight in the business world and government in the Kingdom. Like many entrepreneurs in the country, Dr. Zamil is the chairman of several companies, including the Emirates Industrial City Company and the National Power Company. Furthermore, he is the chairman of the Riyadh Chamber of Commerce and Industry and was also elected, unanimously, to be present of the Council of Saudi Chambers. Dr. Zamil has been entrusted to represent the Government of the Kingdom of Saudi Arabia and numerous occasions, and has headed many delegations to various international conferences and events concerning industry and development. However, Dr. Zamil has not always been directly involved in the corporate world. 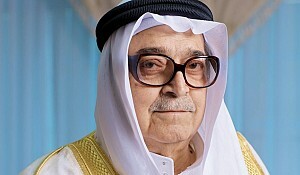 He started his career at King Fahad University of Petroleum and Minerals in 1973. There, he was employed as an Assistant Professor. Moreover, he has written various publications. Dr. Zamil attended Cairo University, where he received a Bachelor’s Degree in Law. He furthered his education in Los Angeles, California at the University of Southern California, where he earned his PhD in International Relations. 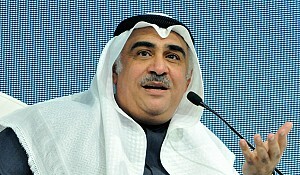 Forbes Middle East has voted Dr. Zamil as the 50th richest Arab in the world. 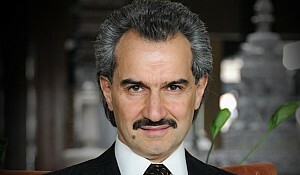 Gulf Business has also included him on their list of 100 Most Powerful Arabs in 2013, in which he landed the #53 spot. As for Marcopolis, Dr. Zamil has landed the #13 spot as Saudi Arabia’s most influential businessman.